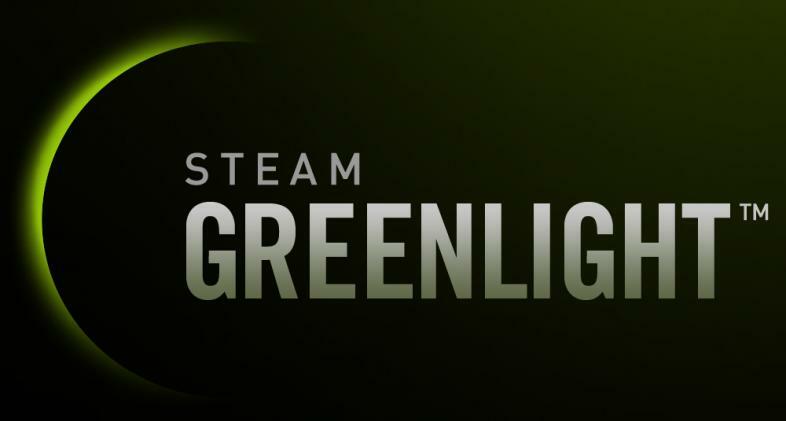 Valve has announced earlier this year that the Greenlight service will be retiring and that a new service called Steam Direct, which will allow developers to put their games on the platform directly for $100, will take its place. Yesterday, that transition began, as Valve has announced that Greenlight has been closed for good, and that Direct will be open to developers from June 13th. "Right from the early days and throughout the life of Greenlight, we have been continually surprised by the hits coming through. In just the first year we saw titles such as War For The Overworld, Evoland, Rogue Legacy, and Verdun move through Greenlight and go on to become hugely successful," Valve wrote. "Those early years also saw huge growth in some categories of games that we had previously considered extremely niche, like visual novels. Whether you love or hate visual novels (In which case you can customize your preferences here! ), they have gone on to form a huge following on Steam." 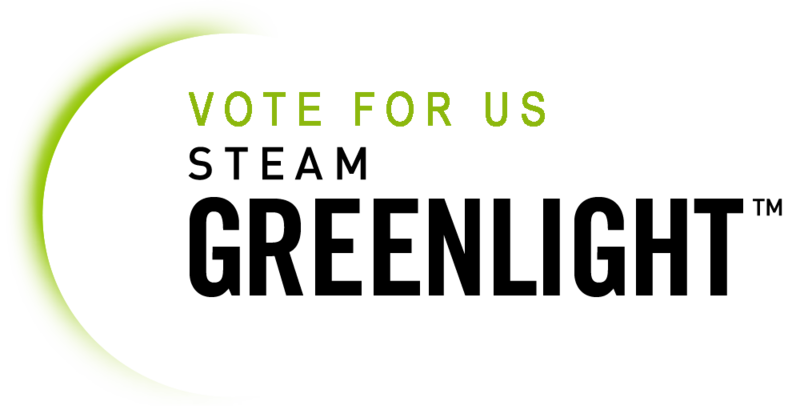 Since Greenlight's launch in the year 2012, nearly 10 million players have cast more than 90 million votes for Greenlight submissions and more than 63 million players have played a Greenlit game and putting about 3.5 billion hours in them. Valve also wrote,"With these kinds of successes, the thousands of niche titles, and everything in between, we realized that a direct and predictable submission process will best serve the diverse interests of players moving forward". Greenlight's retirement means that as of yesterday, voting is disabled and new submissions for new games will no longer be accepted. Games who are still in the system, more than 3400 of them, will be reviewed manually to determine which ones will be allowed and which ones will be rejected. The rejected games can still be put on the platform via the new Steam Direct service," provided they meet our basic criteria of legality and appropriateness," and the developers of these rejected games can appeal to Steam support for a refund of their Greenlight submission fee. Valve has also revealed that along with the 100$ Steam Direct fee, there will be a delay of 30 days for new developers before they can actually release their first game on Steam. we know who we're doing business with", Valve said. "Developers will also need to put up a 'coming soon' page for a couple of weeks prior to release, which helps get more eyes on upcoming releases and gives players a chance to point out discrepancies that our team may not be able to catch." The Steam Greenlight page now leads to a notice that the service is being replaced by newer and (better?) Steam Direct, along with a counter indicating how many games you've voted on. Coming from the cold and unforgiving Skyrim I have taught all of my horses how to climb over a mountain by being Spider-horses. I love to hunt vampires and shout in the middle of Riften.